Where home cooking meets fine dining. 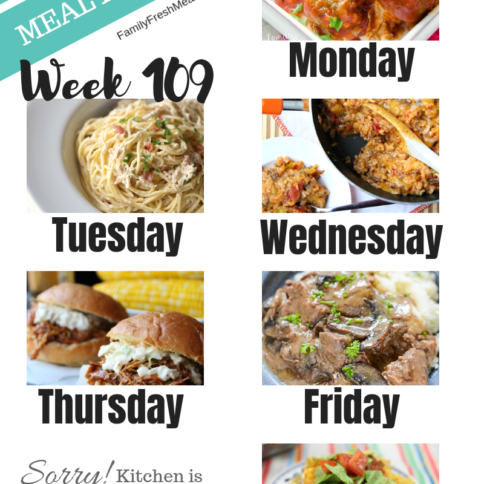 I sometimes feel like there are two kinds of dinner recipes: family meals and company meals. Family meals are the kind you serve when it’s just you and the family around the dinner table. You don’t want anything fancy, just tasty comfort food like my Comforting Beefy Noodle Casserole or good old-fashioned chicken noodle soup. But for a company dinner, you want to serve something special that looks like you made an effort. It doesn’t have to be actually hard to make, it just has to look that way – like my Easy Crockpot Beef Burgundy or Instant Pot Parmesan Garlic Artichokes. There are only a few special recipes that can do both jobs. They’re elegant enough to serve to company, but also cozy enough to enjoy with your family. 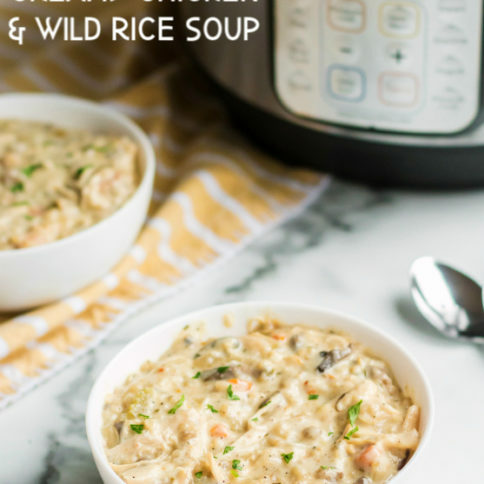 This Instant Pot Creamy Chicken Wild Rice Soup is one of them. 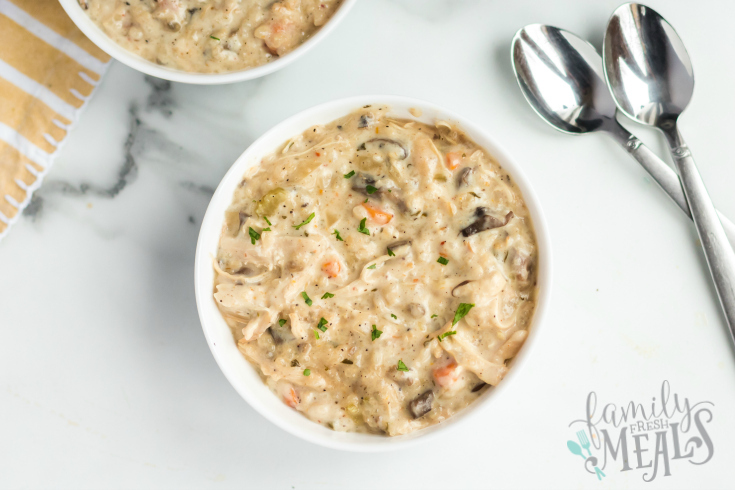 It’s got the kind of classy ingredients you’d expect in a company meal, like wild rice, mushrooms, celery, and a buttery roux. 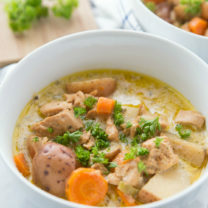 But at the same time, it’s essentially a cozy chicken soup – the comfort food we all know and love. 1. 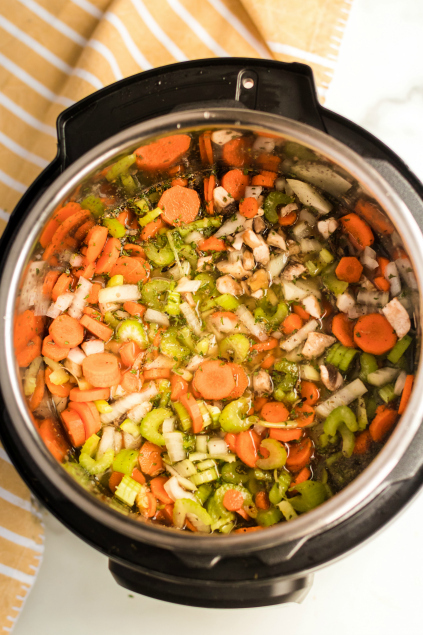 Place onions, carrots, celery, mushrooms, rice, chicken, garlic, parsly, mrs. dash, bay leaves, broth, water salt and pepper into the instant pot. 2. Cover and cook on soup setting (or high pressure) for 35 minutes. When time is up do quick release. While steam is release, prepare the roux. 3. To make the roux (soup thickener), in a small sauce pan, melt butter over a medium beat. Once melted, whisk in flour. once butter and flour are well combined, slowly whisk in half and half. Once the sauce thickens (about 2-3 minutes) remove from heat. 4. 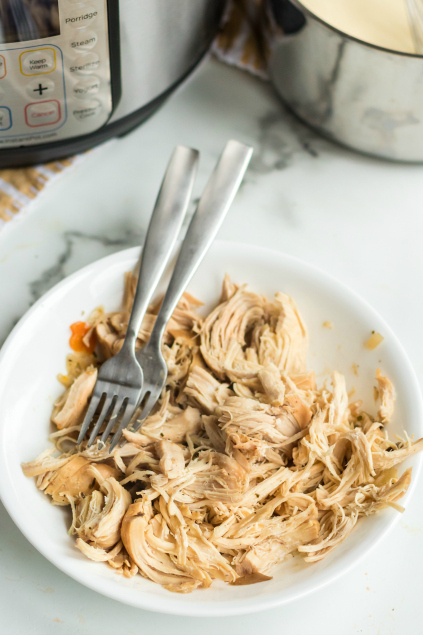 Once pressure has released, open and remove the chicken, shred it using two forks, and add it back into the instant pot. 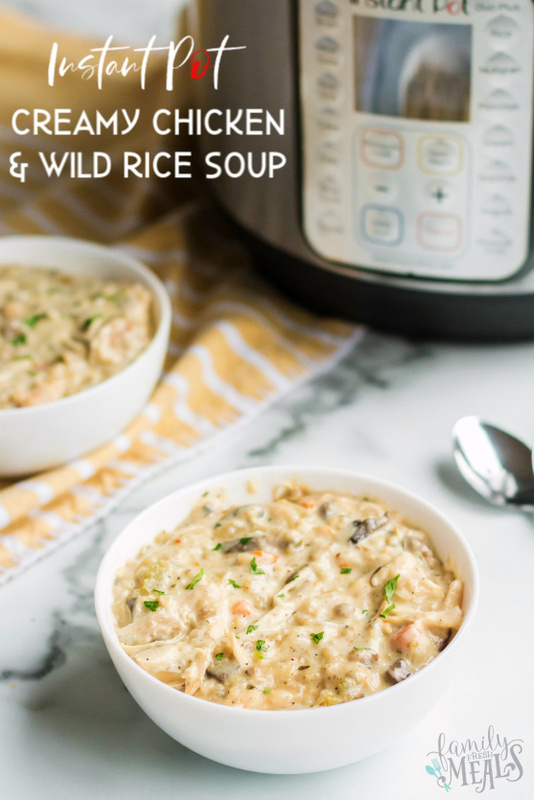 This Instant Pot Creamy Chicken Wild Rice Soup is one of the best soups my family has had. 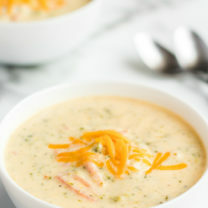 It’s got classy ingredients it’s essentially a cozy chicken soup! 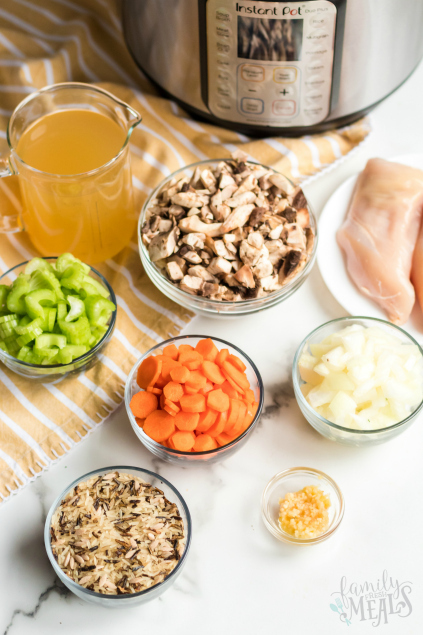 Place onions, carrots, celery, mushrooms, rice, chicken, garlic, parsly, mrs. dash, bay leaves, broth, water salt and pepper into the instant pot. Cover and cook on soup setting (or high pressure) for 35 minutes. When time is up do quick release. While steam is release, prepare the roux. To make the roux (soup thickener), in a small sauce pan, melt butter over a medium beat. Once melted, whisk in flour. 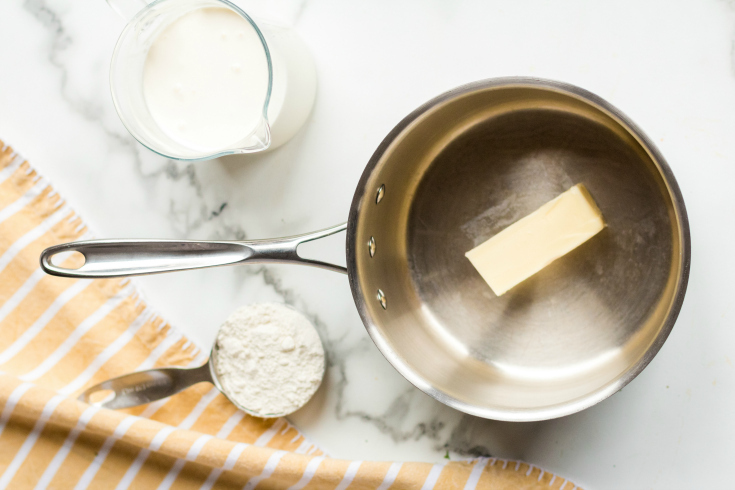 once butter and flour are well combined, slowly whisk in half and half. Once the sauce thickens (about 2-3 minutes) remove from heat. Once pressure has released, open and remove the chicken, shred it using two forks, and add it back into the instant pot. 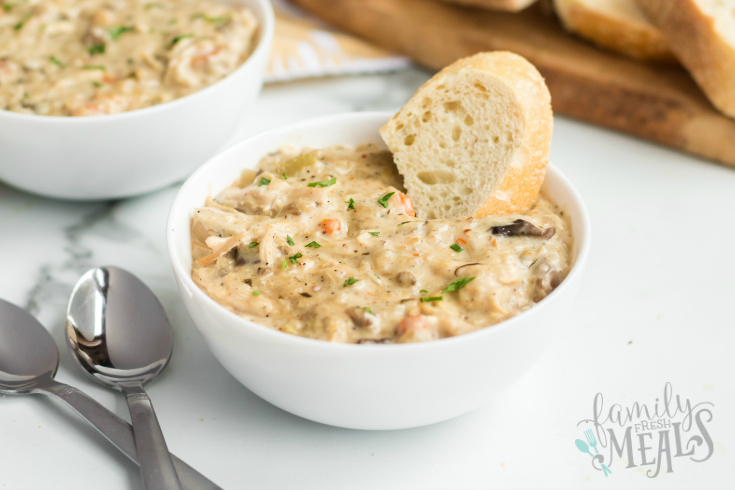 Stir the prepared roux into the instant pot and let sit for 5-7 minutes before serving. And adjust salt and pepper as desired. Could one use long-grain white rice instead of wild rice in this recipe? Yes. 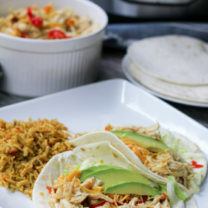 I used long-grain white rice the first time I made this recipe, but I adjusted the time since white rice takes less time to cook than wild rice. I don’t have an Instant Pot. 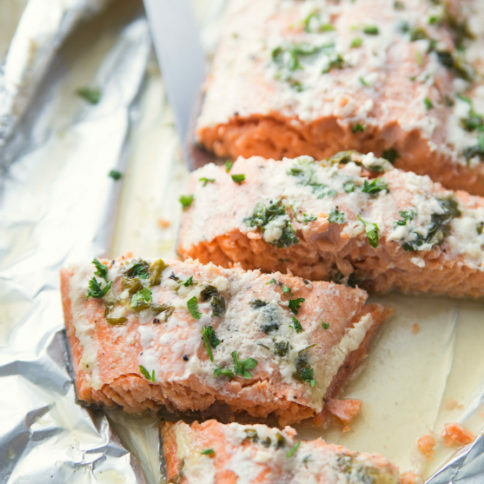 Can the recipe be adjusted for a slow cooker?